Get ready for longer wait times, following news of ride-hailing service Uber pulling out of Southeast Asia and rival Grab acquiring its regional operations. The former will then purchase a stake in the latter, which is said to be around 20 to 30%—the same way the California-based utility took over ride-sharing company Didi Chuxing in China two years ago. Nanyang Technological University associate professor Zafar Momin was quoted by Tech Pilipinas: "I give Grab a lot of credit for executing well. They understand the local context better. Uber has been more about duplicating whatever they do in other parts of the world, and adapting a little bit." Uber has yet to release an official statement regarding the matter, but the move is seen as a resolution to the intense transport standoff in a Southeast Asian market that is still growing (population: 600 million). Just here in the country, ride-hailing and carpooling apps have become a way of life for people who want to avoid the hellish daily commute. 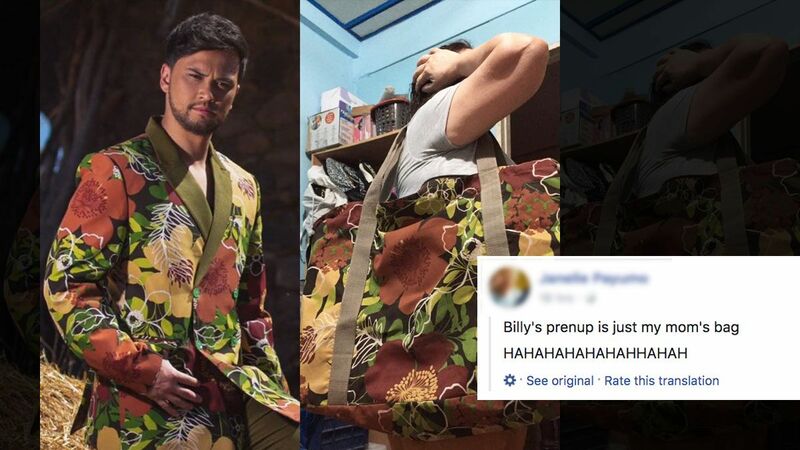 So it wasn't surprising to see local netizens express their disbelief upon learning about this unfortunate development. 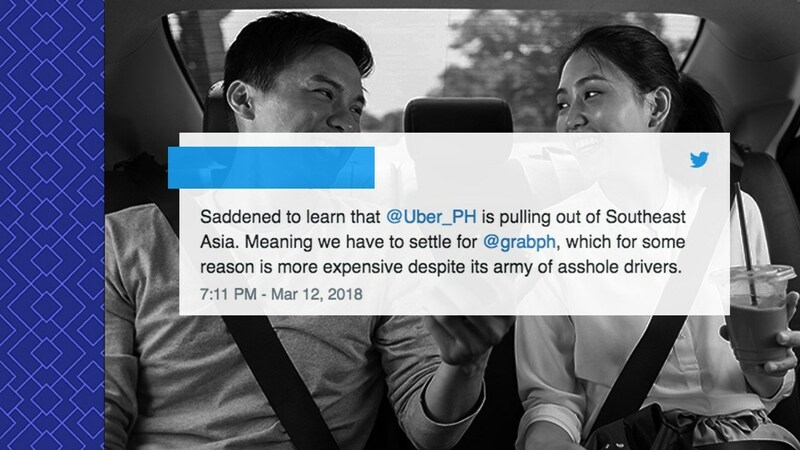 Some are concerned with the looming "ride-sharing monopoly," especially with the consensus that Grab has a lot of room for improvement when it comes to quality of user experience. The longing is very palpable. The word "goodbye" was thrown around a lot.